But everything changes when the mysterious and eccentric River Shara, the greatest explorer ever known, arrives in her village and demands to hire Kamzin-not her older sister Lusha, as everyone had expected-for his next expedition. This is Kamzin's chance to prove herself-even though River's mission to retrieve a rare talisman for the emperor means climbing Raksha, the tallest and deadliest mountain in the Aryas. 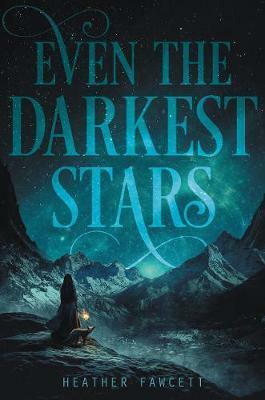 Then Lusha sets off on her own mission to Raksha with a rival explorer who is determined to best River, and Kamzin must decide what's most important to her: protecting her sister from the countless perils of the climb or beating her to the summit.